Limited edition CD-r comes in a thin plastic CD size wallet with artwork. Includes unlimited streaming of Red Ocean via the free Bandcamp app, plus high-quality download in MP3, FLAC and more. 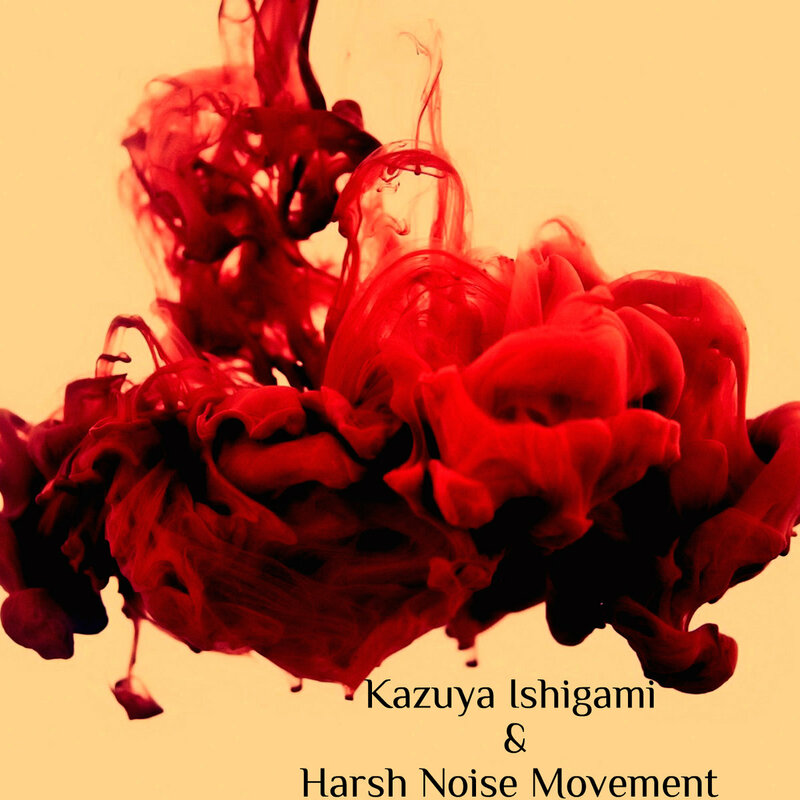 HNM Records is proud to present Red Ocean, a collaboration album by Kazuya Ishigami and Harsh Noise Movement. Kazuya Ishigami is a Japanese composer, sound performer, sound engineer, programmer and owner of the Kobe based label Neus-318.